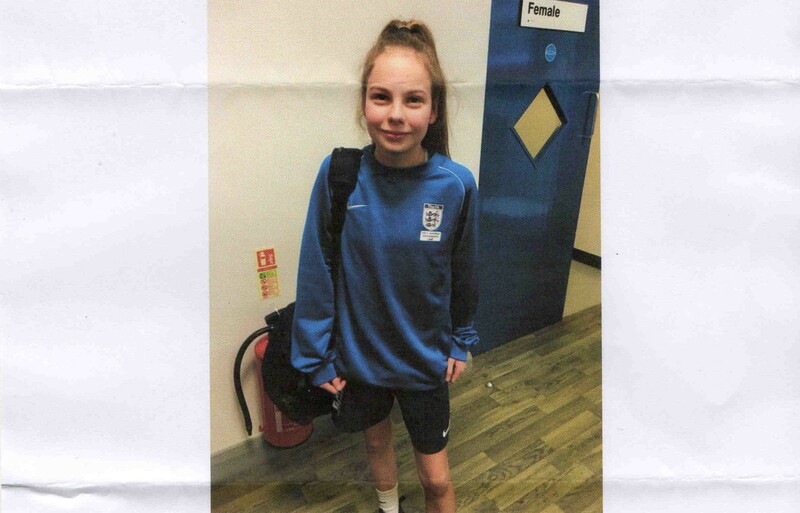 We are pleased to announce that we are awarding Katie a grant towards her football. Katie is a player with Chelsea FC women and is now in the under 16’s Squad! Congratulations and we wish you best of luck with your club.